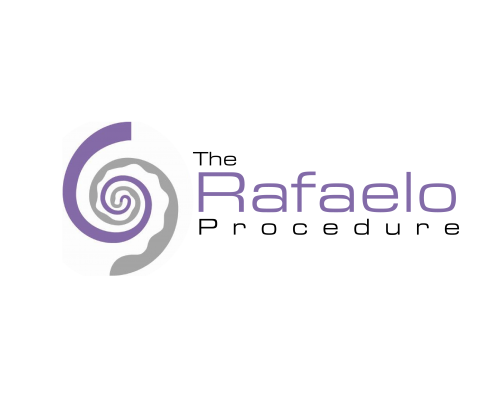 To become an Approved Rafaelo Procedure Practitioner and offer the treatment as part of your practice, you will need to attend one of our forthcoming training sessions. Demand for these sessions is high and spaces are strictly limited. Please complete the secure registration form below and one of our team will be in contact shortly.